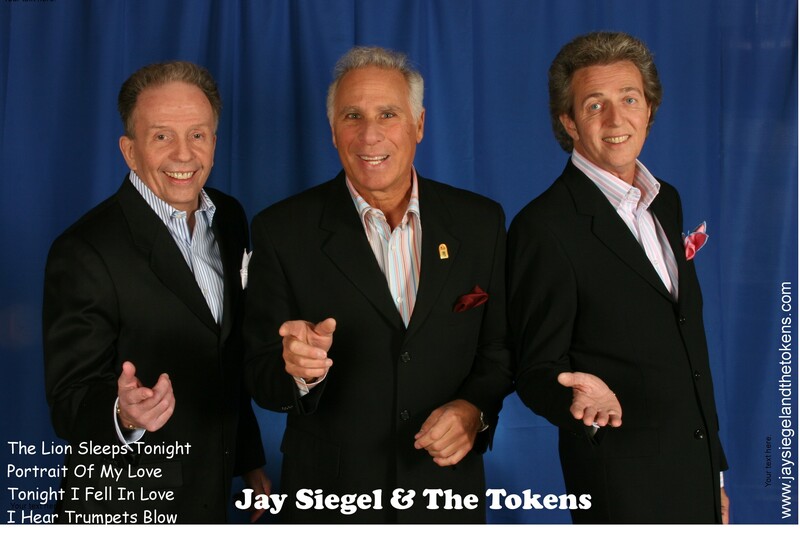 50th ANNIVERSARY OF “THE LION SLEEPS TONIGHT” …JAY SIEGEL and THE TOKENS! It’s hard to believe that it’s been 50 years when we first heard “THE LION SLEEPS TONIGHT” and the incredible falsetto of Jay Siegel of the Tokens. One of the defining records of the sixties that is still so fresh it could have been recorded yesterday. I talked to my old friend Jay a few days ago, and was amazed when he told me that he hasn’t lost the stratospheric top notes in his vocal range, which is probably why i guess Jay Siegel and the New Tokens do so incredibly well on the oldies circuit…they sound like the hit records! 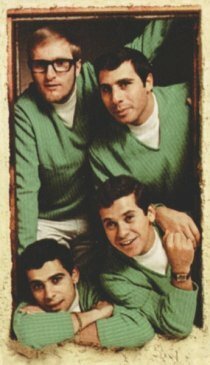 The original group, Hank Medress, Jay, Phil, and Mitch Margo in addition to making hit records themselves produced classic hits for other artists, The Chiffons (“He’s So Fine”, “One Fine Day”) Tony Orlando and Dawn (“Knock Three Times”, “Candida”). Although I never got a single cut with any of their artists I enjoyed playing material for them and engaging in the knock hockey tournaments they held in their offices at 1697 Broadway.